and wage and hour law. OSHA and wage and hour investigations. Heather Lake - Heather is a partner in the Kansas City office of Constangy Brooks, Smith & Prophete. Heather’s practice is devoted to employment litigation and counseling. She represents employers in a broad spectrum of federal and state court litigation and in administrative proceedings, including class actions, wage and hour disputes, claims of wrongful termination, discrimination, harassment and retaliation and violations of other employment-related laws. Heather also counsels employers on strategies for minimizing potential litigation and is regularly involved in providing advice on the practical and legal implications of everyday employment decisions. Heather assists employers in developing workplace policies and procedures, training their employees, investigating employee complaints, discipline and terminating employees, determining exempt and non-exempt status, and reductions-in-force prior to their occurrence to help ensure legal compliance. Heather has experience as both a plaintiffs' and defense attorney. After graduating from the LL.M. program, she defended and counseled employers in various employment related matters. Immediately prior to joining Constangy, Heather represented employees in various industries in class and collective action wage and hour law matters involving both state wage and hour laws as well as the FLSA. Heather has both jury and bench trial experience. Nick Jasa - Nick, CEO of One Source, has been with the company for 13 years. Starting in the Operations Department, Nick has worked in every position possible at One Source. He attended the University of Nebraska at Omaha and helped start Credit Union Financing out of Colorado. Working in finance has been helpful to One Source, as both credit financing and background checks are regulated by the Fair Credit Reporting Act. Nick is a regular speaker at local, state and national SHRM/School association conferences. 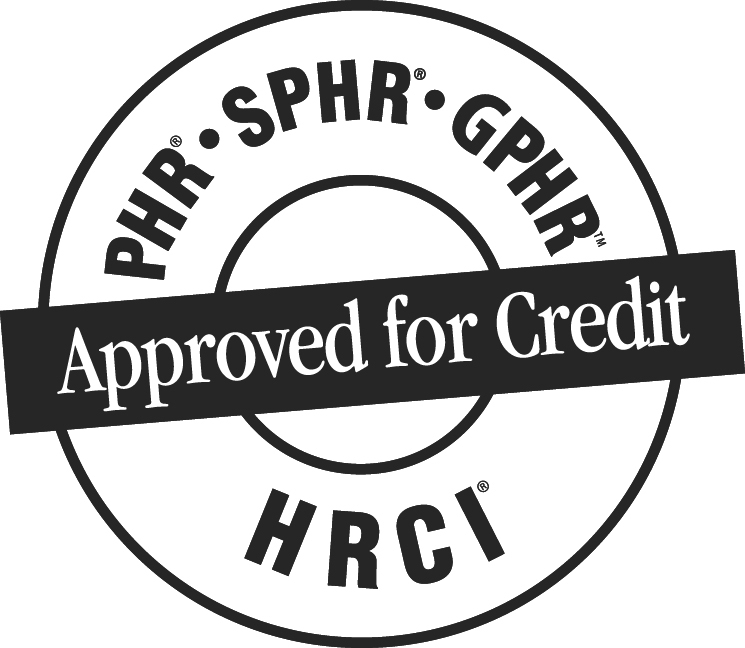 He provides Ongoing Education credits for HR professionals to obtain or retain their PHR, SPHR and other certifications. Sponsorship opportunities are available for this event! If you are considering becoming a sponsor for this event, please click the button below to contact us and learn more about what we offer our sponsors.